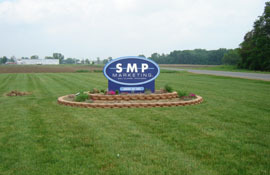 Welcome to SMP Marketing, LLC. the leading grower and shipper of fruits and vegetables in Southwest Michigan. We represent over 14 different growers in Michigan, producing quality summer and winter squash, Roma tomatoes, celery, cabbage and more. SMP Marketing, LLC., alongside its affiliates, should be your choice for fruits and vegetables. Having locations across the nation, We have the ability to consolidate and shorten the transit times of all our customers throughout the continental United States. In 2003 we built a new 40,000 sq. ft. fully refrigerated distribution facility in Eau Claire, Michigan which is opened year round for repacking and distribution purposes. When three very prominent companies came together! 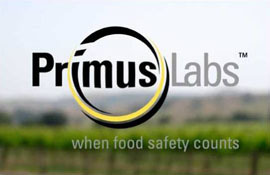 Since 2002, we have affectively been able to deliver a continuous supply of products across the United States to ensure our customers get what they deserve. Valdosta, Georgia - handles all southern vegetables, a second office in McAllen, Texas which specializes in onions and watermelon from Mexico and Texas, and a third in Farmington, Missouri.